I admit there was a time when I imposed a low low carb diet upon myself. Given a petite body of mine, others laugh at me when I say the word, “diet.” They find it unfit for me saying that word. Now my latest weight is 49.5 kilograms. Ten years ago, my weight was 47 kilograms, too thin which my former boss even called me malnourished. This is an example of my dinner before. Two pieces of banana, one apple and yogurt. 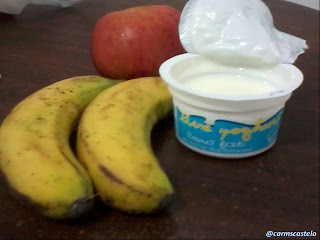 Sometimes, I replace yogurt with a glass of hot milk. However, who would ever think that I too have cravings? Yes, I have. When I was in the paramilitary camp three years ago for my training, I had to eat two ice creams (in cone) in a day. 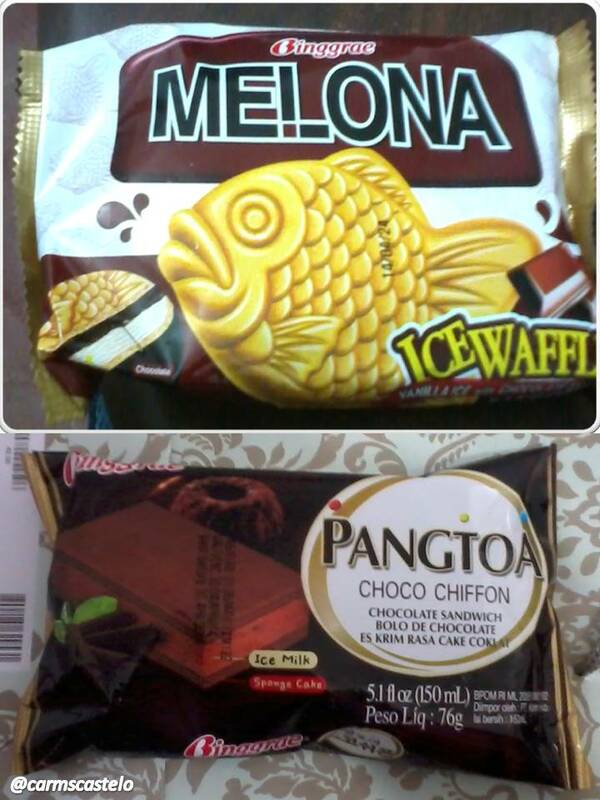 Sometimes, when I was too stressed, I have to run to the store inside the camp that sells the Filipino ice cream. Now, from time to time, I buy chocolate for me. 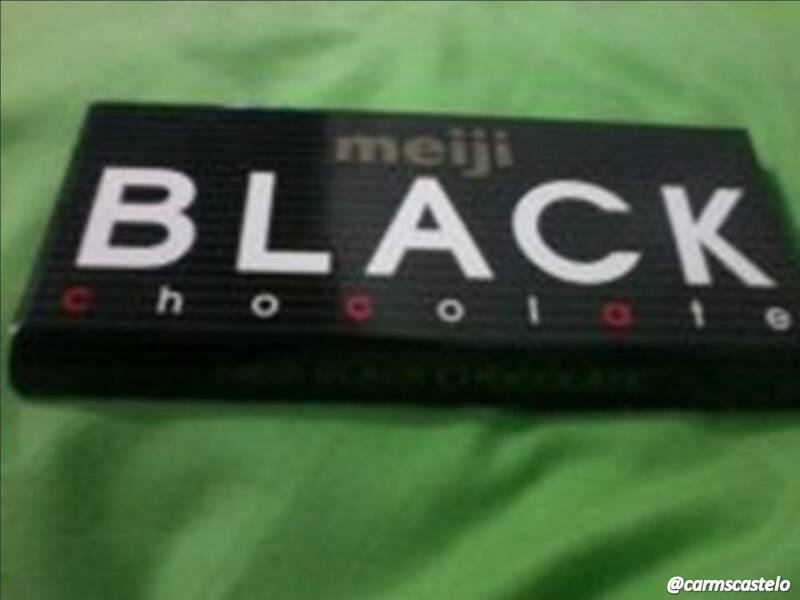 I like black chocolate. I have read an article which says that black chocolates are better. Gone are the days when chocolates arrive in the office freely. Now, chocolates no more. Speaking of chocolates, the world’s famous brands of chocolates come from Europe but is there cacao in Europe? Anyone? As a sort of trivia, cacao (raw material for chocolate) was brought to the Philippines during the Spanish colonization. I have seen and read those accounts in some museums. I also like Korean dessert. Korean sweets. Korean ice cream. There are more reasons for the Philippines to like Korea. Koreans top among the most number of tourists in the Philippines. For South Korea, imagine Korean War without the few Filipino soldiers who defended the parallel? In fact, a Korean War veteran was once a President of the Philippines – His Excellency Fidel V. Ramos. Thanks to Korea for returning all sorts of support to Philippines in various forms after the war. With this, I can say that even in my food there is history in it.